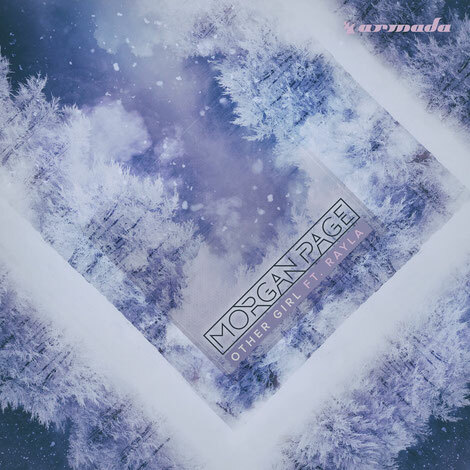 Grammy-nominated artist Morgan Page shares his newest Armada release ‘Other Girl’ featuring the vocals of Rayla. The trop-pop song has a xylophone melody and a Caribbean-inspired rhythm. The American producer has been involved within the dance music scene for nearly a decade. His recent last single ‘Candles’ featuring crossover producer Steve James has amassed millions of plays across streaming platforms and he’s curated over 350 episodes of his podcast “In The Air.” Check the track and his tour dates below.